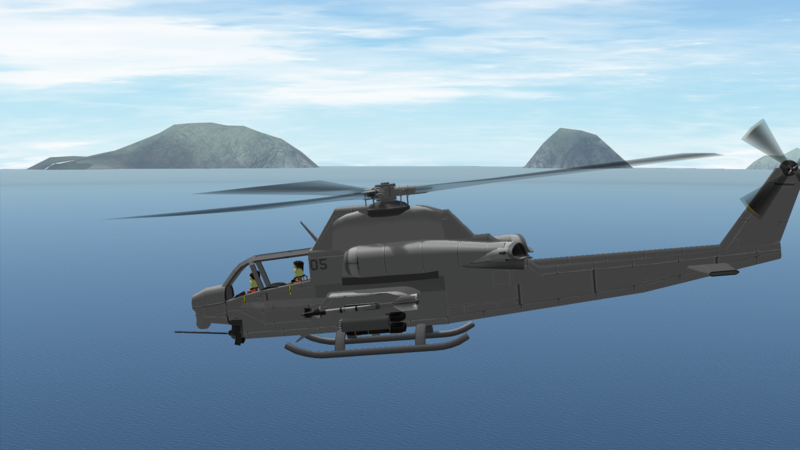 The AH-1Z is an American Twin Engine attacker helicopter derived from the AH-1W SuperCobra developed for the USMC.The AH-1Z features a four-blade, bearing-less, composite main rotor system, updated transmission, and a new target sighting system. 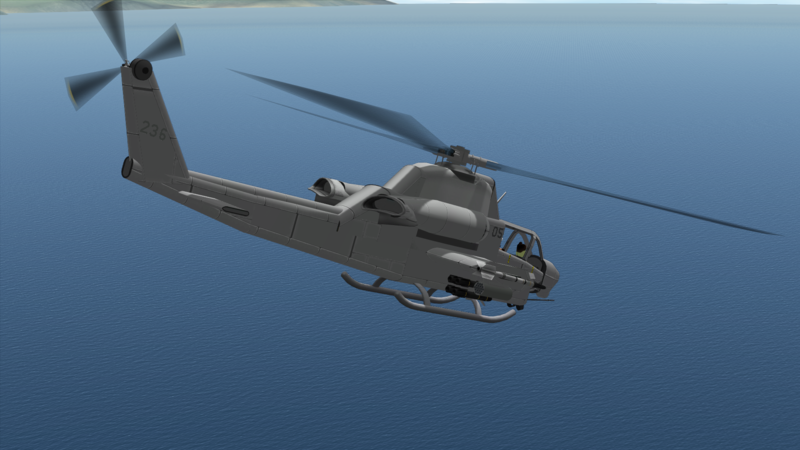 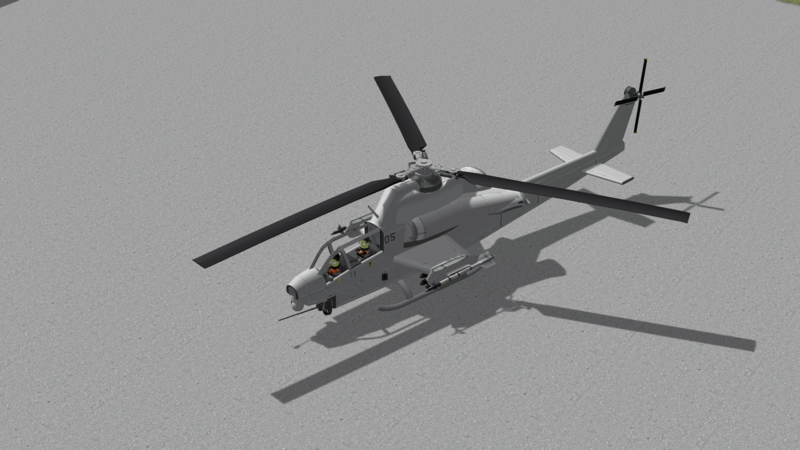 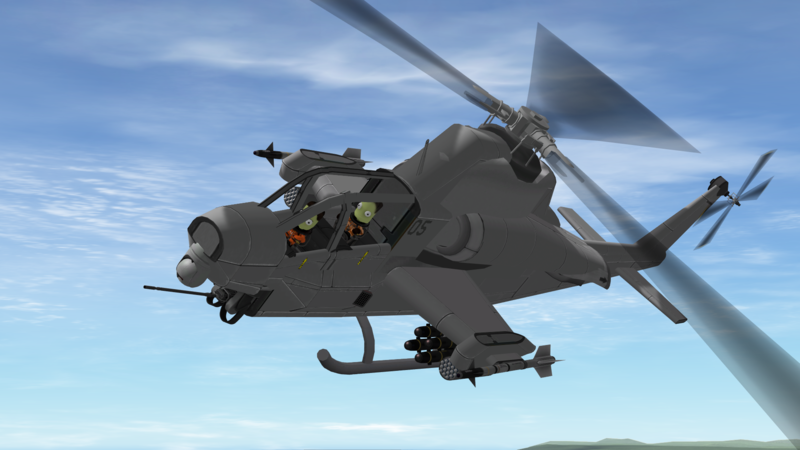 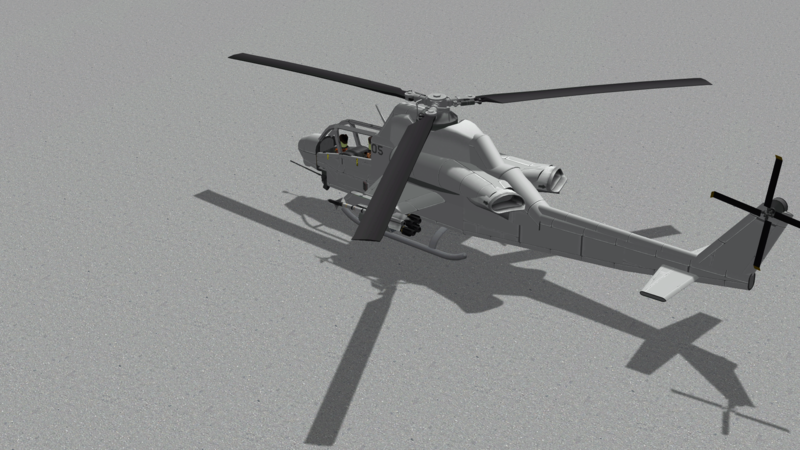 I decided to give my AH-1Z an upgrade, sadly this means it has only 3 blades, but hey, it works! 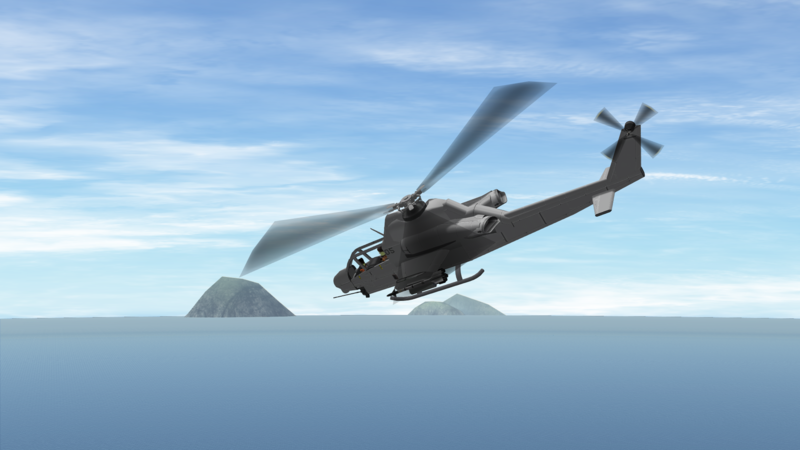 What’s new is it being a lot smoother, a new paint job and more! 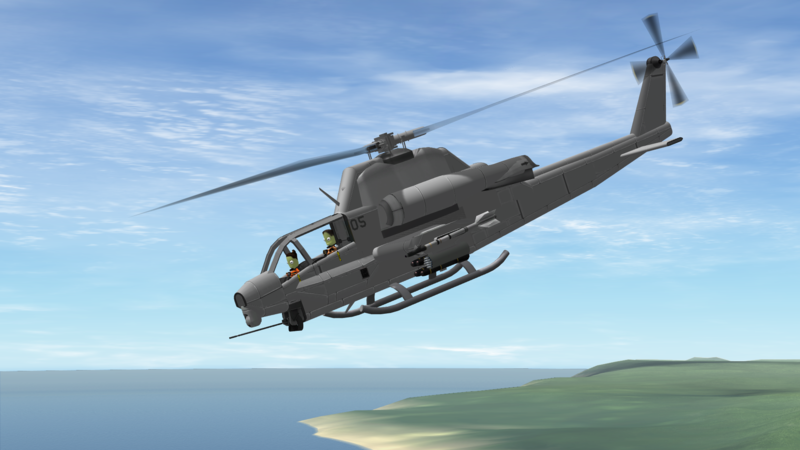 Try to keep throttle low, as it tends to become unstable at full throttle, over then that, it’s great to fly.